Soak up the sun with this delicious pineapple smoothie lotion. This divinely dark accelerator feeds your skin tan-loving nutrients with Agave Nectar while Sunflower Oil quenches and improves skin color. 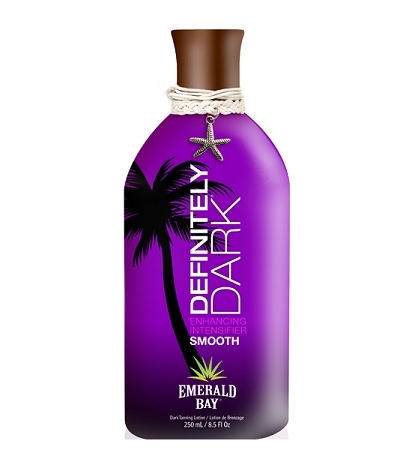 Butter up and smooth skin with this creamy Shea Butter and Aloe enhanced lotion leaving you Definitely Dark.